Send in your photo to be added to your team page! 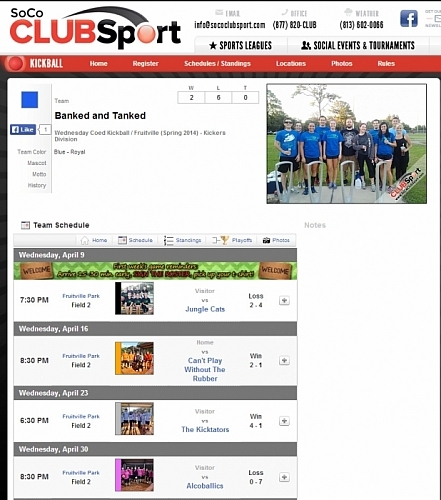 Teams can customize their team pages! Add your motto, mascot image, and history. And if you want a team photo assocated with your team, just snap one and send it to us using our mobile site or webpage. We'll get it up on your team page - don't be the only team without a photo!